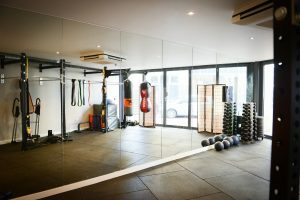 The Centre offers unique fitness classes, spa and beauty treatments, sports massage, physiotherapy and reflexology to the local businesses and residents. Kung Focus Chi Kung classes as well as Wing Chun Dynamics Kung Fu are now exclusive to Tileyard Studios in London! 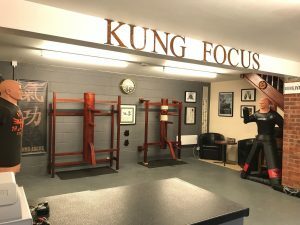 In April 2018, Master Dave Taylor opened a full time centre in the heart Worcester called Chi Studio www.chistudio.co.uk – he now offers Human Performance and Focus using unique training methods and Kung Fu Psychology. Dave is now linked with some high profile companies looking to increase the human performance of their elite staff and athletes. He has also been delivering some mental focus training to prepare teenagers in taking their exams. We all know the stress taking exams can cause and giving people tools to manage is critical! Well done Master Dave! We now have 2 full time centres and can now provide corporate seminars and retreats in multiple locations. 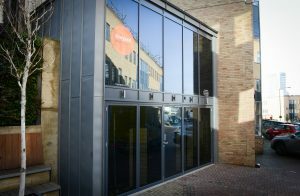 Founded in 1976, the Pensions Management Institute (PMI) is the UK’s largest and most recognisable professional body for employee benefit and retirement savings professionals, supporting over 6,500 members in 32 countries.